Finding a personal injury lawyer in Fontana, California, is as easy as contacting the Law Offices of David Azizi today. We have an experienced staff that can help you receive the maximum compensation for your injuries. Whether you have been hurt in a car accident, truck accident or slip and fall accident, David will represent you. Contact us today at 800-991-5292. If your car or truck has been damaged, it is possible to rent a comparable vehicle until yours is fixed or replaced. The rental fees will be paid for in your settlement. If you do not have medical or health insurance, your care will be paid by the damage award. David knows that many other important questions need to be answered by an experienced personal injury lawyer. Do not hesitate to pick up the phone and give him a call now at (800) 991-5292. When searching for an experienced personal injury lawyer in Fontana, California, David Azizi is the correct choice. 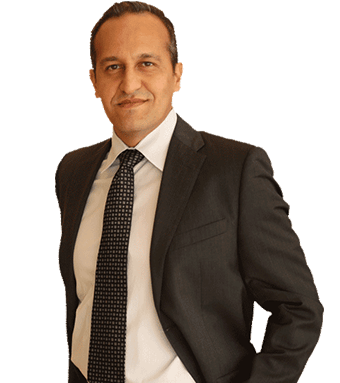 Mr. Azizi has been practicing personal injury law in Southern California for over 21 years. He has focused solely on personal injury which has allowed him to hone his skills on car accident, truck accident and slip and fall accident cases. Early in his career he was honored as a Rising Star Super Lawyer. More recently, he has been designated a California Super Lawyer. You can check out his reviews on Avvo and learn what Expertise.com has to say about David. Fontana, California, is surrounded by Interstate 10, Interstate 215, Interstate 15 and the Foothill Freeway (US Route 210). These are some of the busiest roads in all of Southern California. With a large number of drivers hitting these roads each and every day it should come as no surprise that car accidents occur. If you have been injured due to the negligence of another driver, contact us today. 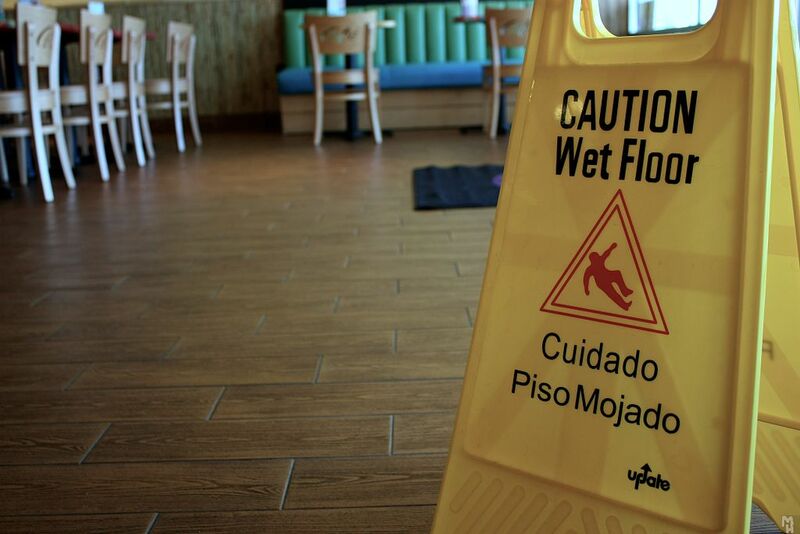 With a large number of retailers, restaurants and grocery stores in and around Fontana, there are plenty of potential locations for slip and fall and trip and fall injuries. Any establishment that welcomes you in to do business has the duty to make the premises safe for all patrons. If the premises are not safe the owner or business is negligent in their duty. If you have been injured in a slip and fall or trip and fall accident in Fontana, California, contact us today at 800-991-5292. Fontana, California, in San Bernardino County, possesses natural beauty and motorcycle clubs and riders favor it. There are situations in which a biker is severely injured at no fault of their own. If a car or truck operator has been negligent and has injured you, contact us today. We will get the compensation you deserve for your motorcycle accident injuries. The City of Fontana has many 18-wheeler trucks traveling through on any given day. With hundreds of freight companies needing their trucks to carry goods from one part of California to another, it makes sense that major interstates will see such heavy traffic. If you have been injured in a Fontana, California, truck accident, contact us today. We can represent you in seeking the maximum compensation for your injuries. If you’ve been injured, chances are you need an attorney. Calling David Azizi will allow you to deal with your injuries and heal by taking the burden of legal issues off of you. Call us today to set up a free case review at 800-991-5292.